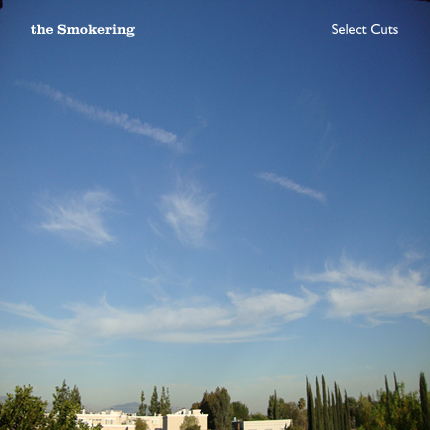 the Smokering - Select CutsReleased April 20th, 2011 A collection of unreleased studio tracks and remixes. Listen to some of the songs below. A collection of unreleased studio tracks and remixes. Listen to some of the songs below.